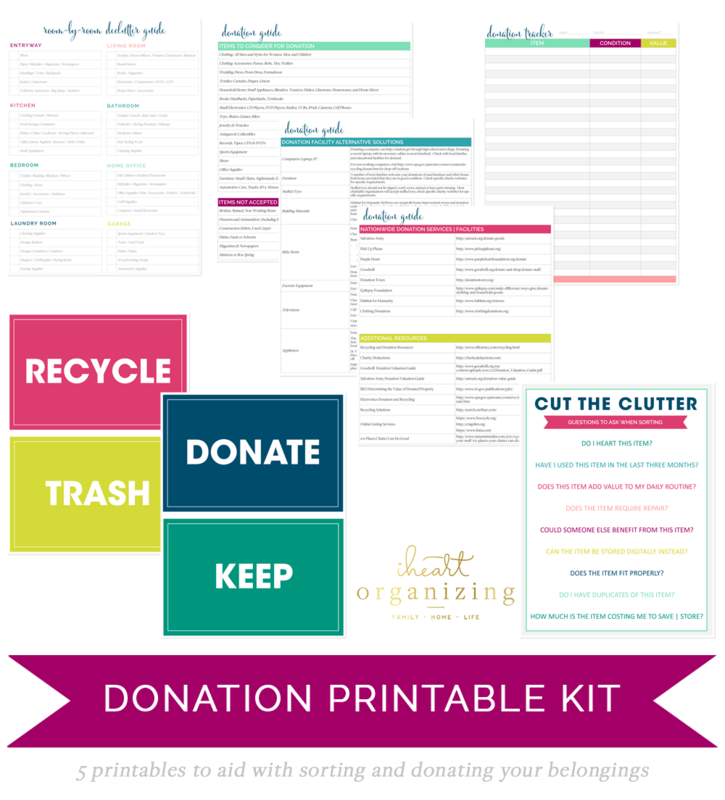 The ultimate Spring Cleaning Printable Bundle is here!!! For the next 8 days you will be able to purchase this bundle for 85% off it’s regular price! For only $20.00 you get plenty of tools to get your home sparkling for spring and the rest of the year. Read below for details of who and what is involved in this exciting offer! Spring is arriving & it’s time to open up the curtains and freshen up our homes. 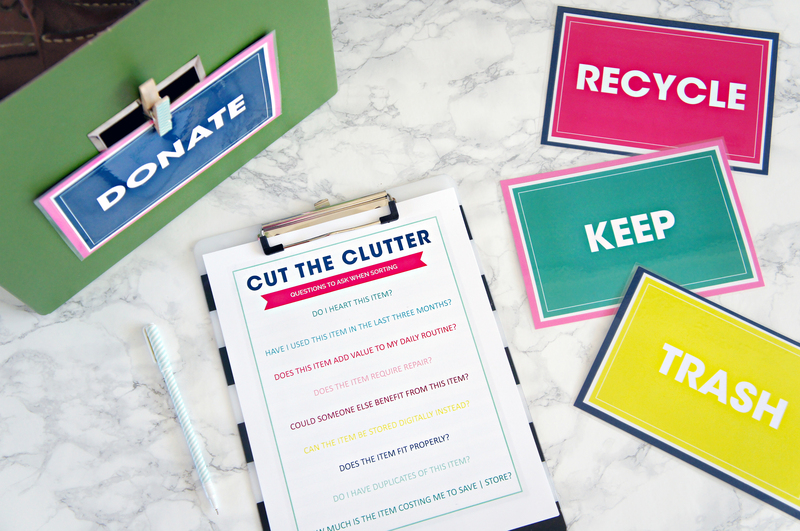 With the help of a brand new wildly popular printable bundle, you’ll be able to accomplish all of these spring cleaning tasks right along with us! 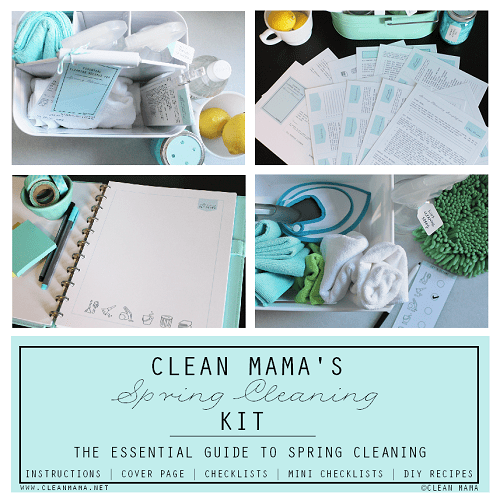 Clean Mama & A Bowl Full of Lemons have partnered again with several creative & fabulous bloggers, to bring you everything you need to spring clean this year. 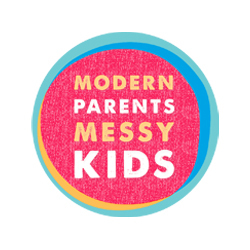 From tons of cleaning recipes, checklists and outdoor cleaning tasks, to chore charts, closet purging & natural cleaning guides, you’ll be all set and ready to conquer those dust bunnies and overflowing closets. 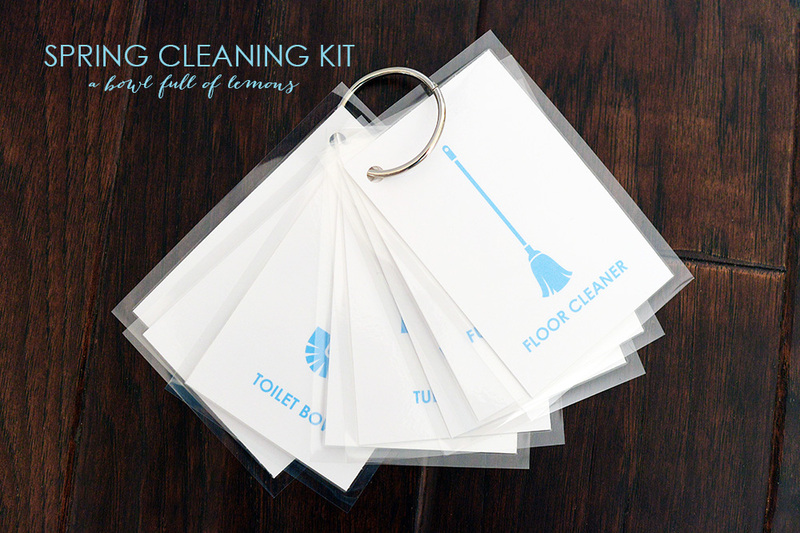 It’s all included in this one of a kind cleaning bundle. From February 20th to the 28th, you will have a chance to purchase this exclusive bundle. You don’t want to miss out on this 85% off sale. For only $20, it’s definitely a good thing. You will receive 9 printable pdf kits (169 pages) including a 9 session video series in this unique bundle sale – all for only $20. The digital files can be printed out & used to get your home in tip top shape for spring time (or anytime of the year). 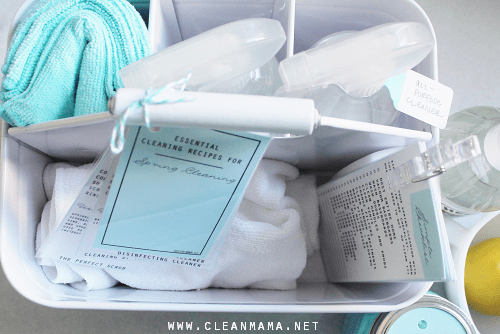 Clean Mama’s Spring Cleaning Kit is the perfect solution for your spring cleaning, but you’ll probably want to use it year-round! 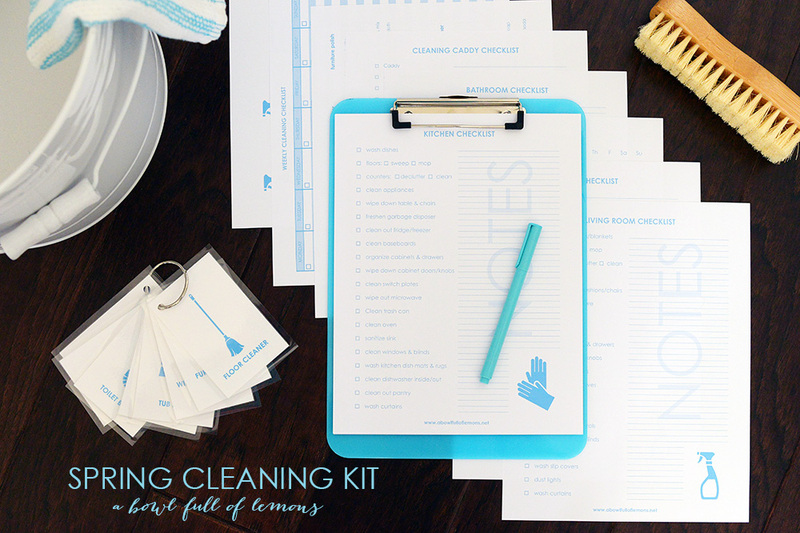 This printable kit includes pages for your homekeeping binder or notebook and functional mini cleaning checklists sure get your home tidied up in a hurry. 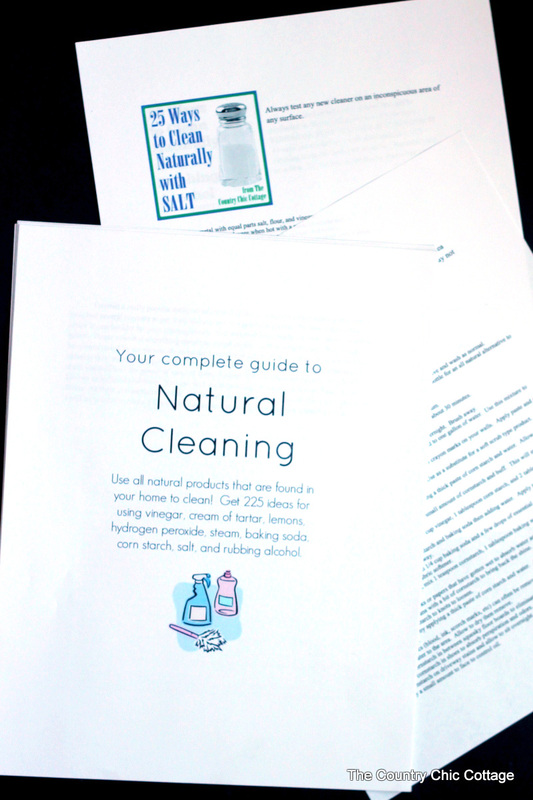 You’ll also find 5 essential cleaning recipes that you can print and trim to create a mini recipe book or use the full page version. 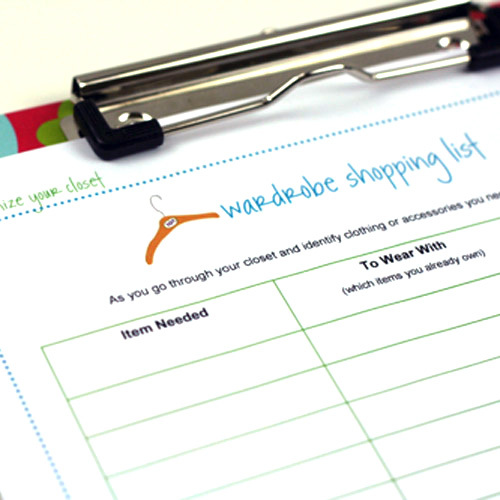 A simple kids’ checklist page (with 3 mini checklists) is perfect to get the little ones involved too! The colors are Clean Mama aqua and black to coordinate seamlessly with a variety of planners, binders, and decor. 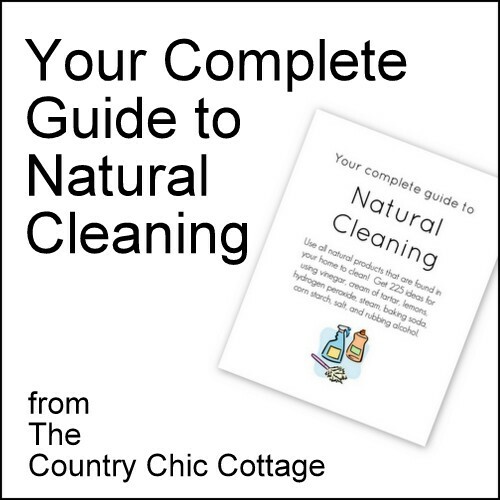 You’ll love the simple and straight forward format and chic cleaning icons! 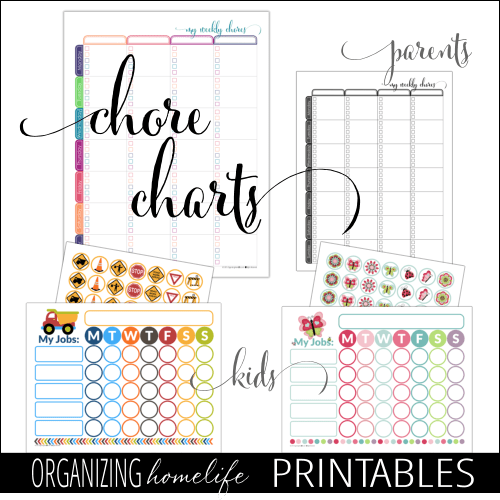 Simply print off the pages and get ready to tackle a little bit every day and move forward to a clean and organized home. Spring Cleaning shouldn’t be difficult….use this essential kit to make it simplify your routine. 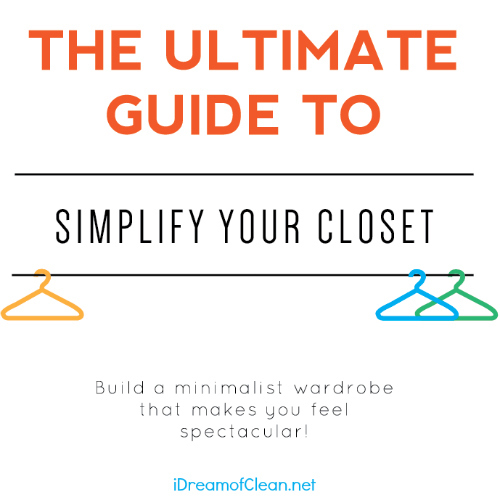 GUIDE/INSTRUCTIONS – guide to fitting spring cleaning into an already busy schedule. 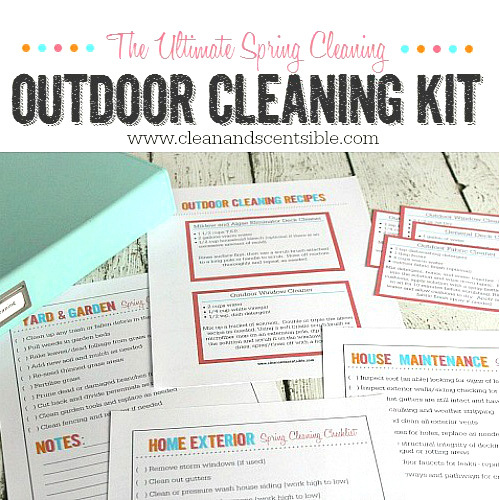 ONE MONTH OF SPRING CLEANING CHECKLIST – want to tackle a little bit every day? This full page checklist is perfect and includes my proven process for getting the cleaning done in minutes/day over the course of a month. 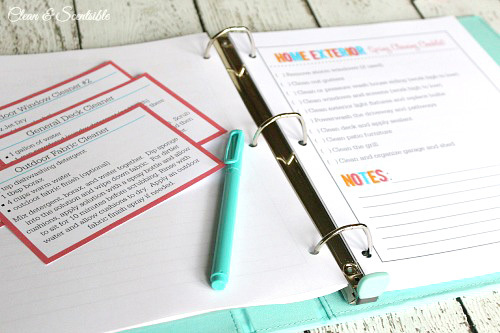 MINI CLEANING CHECKLISTS (3 pages/ 9 checklists) – Supplies, Ingredients, Simple Checklist, Kitchen, Bathrooms, Bedrooms, Living Areas, Utility, and a Blank Checklist. 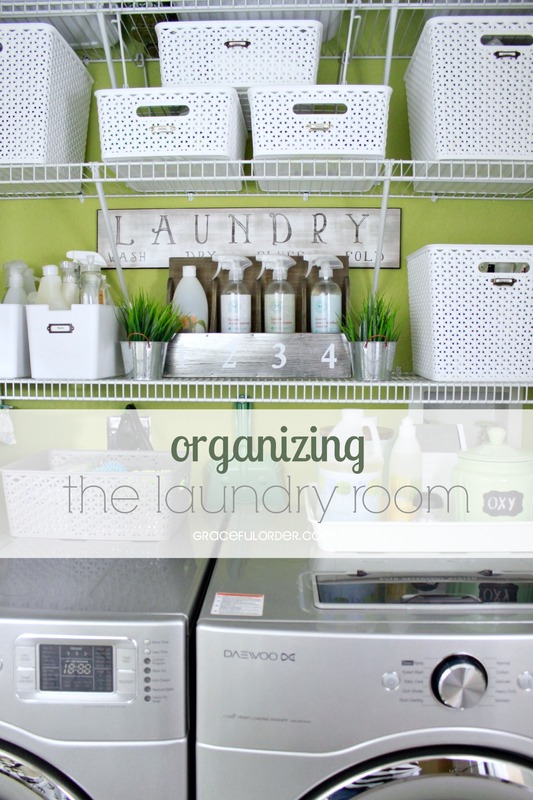 Perfect for spring cleaning (or anytime!) Print and trim (print on cardstock and laminate for extra durability) or keep as a full page. 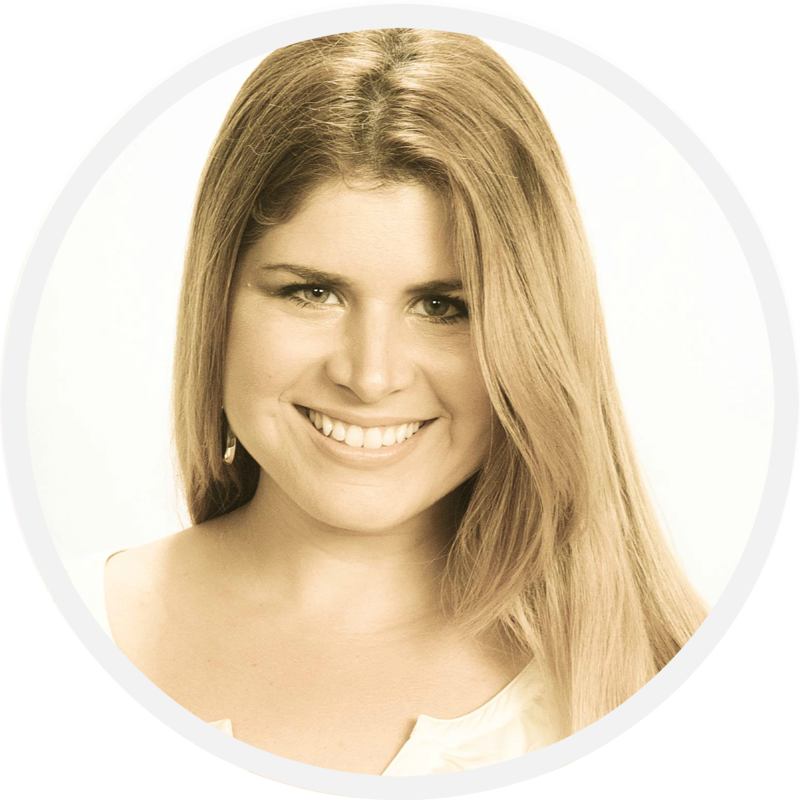 ESSENTIAL CLEANING RECIPES – My 5 favorite DIY formulas for spring cleaning – your house will smell lemon-y fresh! 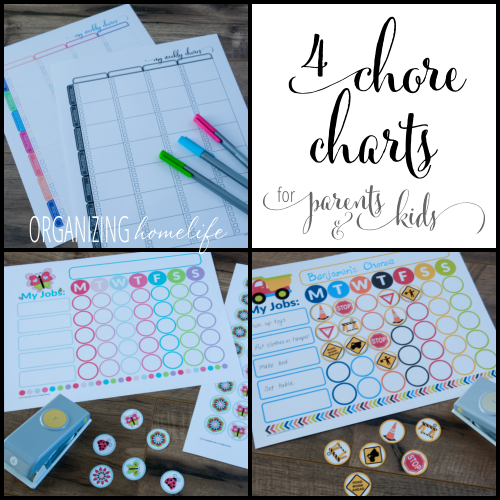 KIDS CLEANING CHECKLISTS (1 page/ 3 checklists) – want to get the kids involved? 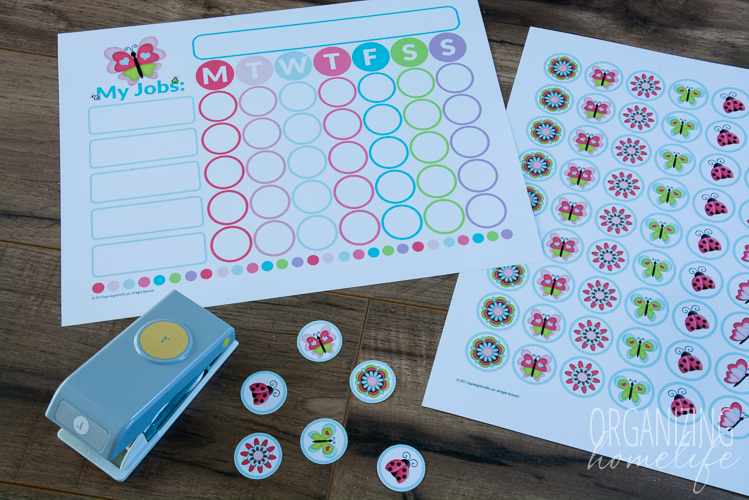 Print out the kids cleaning checklists and make a mini spring cleaning bucket and they’ll be cleaning right along with you! At simplify 101 we believe life is more fulfilling (and fun!) 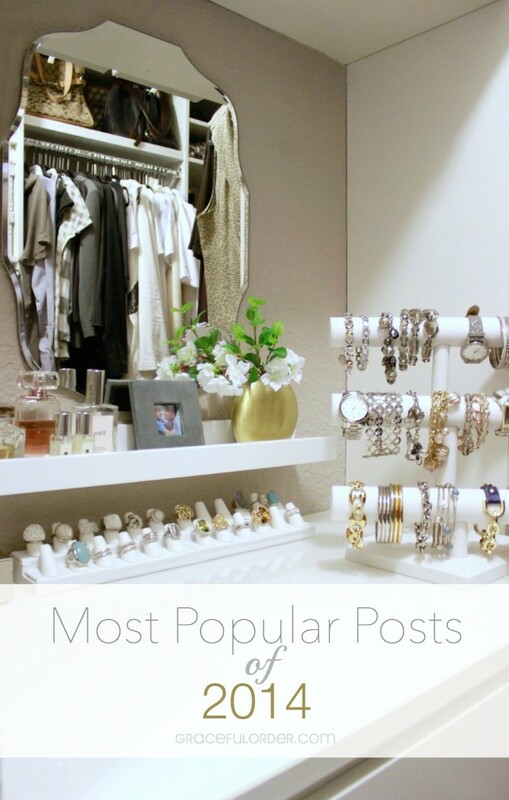 when youíre organized in a way that’s just right for you. 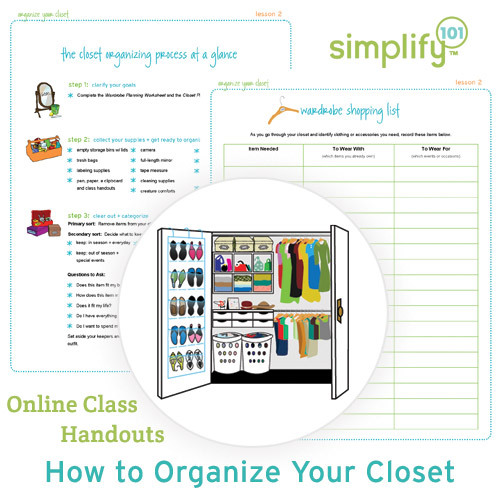 We offer online classes that make getting organized easy and affordable. They’re designed to help you create customized organizing systems that cut clutter and reduce stress, giving you more time for what matters most to you. 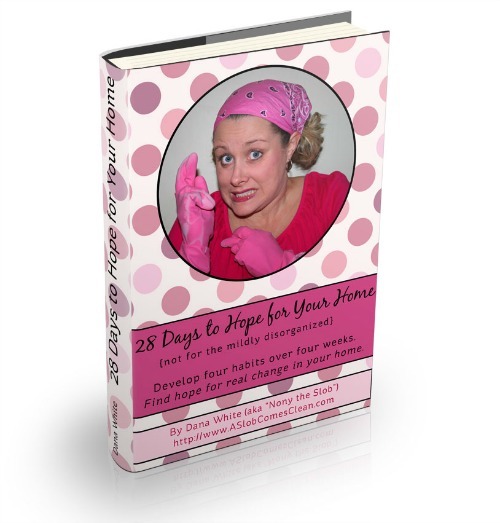 28 Days to Hope for Your Home, an e-book by Dana K White (“Nony” of A Slob Comes Clean) guides even the most overwhelmed homemaker through the development of four basic habits that will get (and keep) any home under control. If you have any questions or issues with your Spring Cleaning Bundle, please visit the FAQ page. Look over the questions and answers on the page BEFORE emailing. If you have not found your answer on the FAQ page, please email springcleaningbundle at gmail dot com. 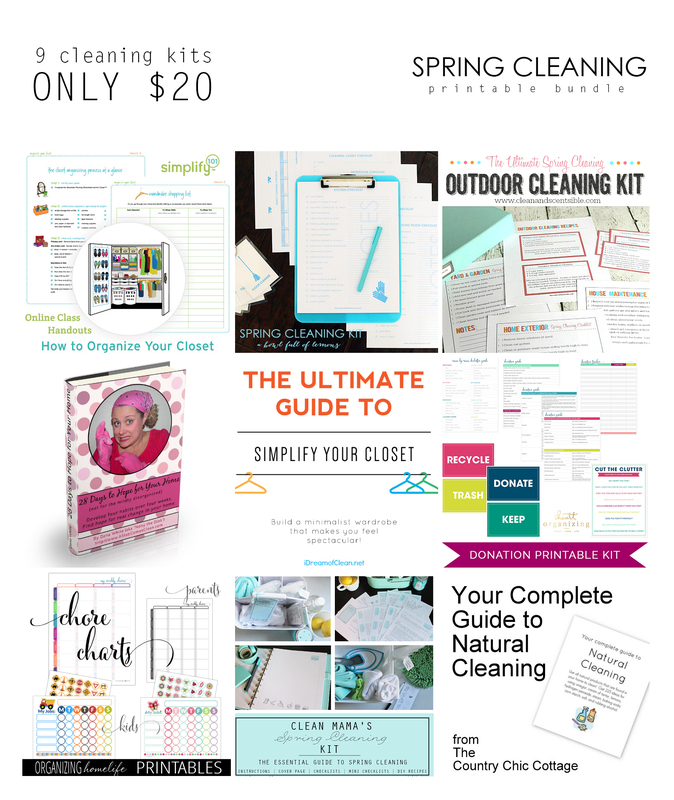 To ensure that your question is answered in a timely manner, please take care to email at the “Spring Cleaning Bundle” address (not our personal blog email address). Please note that due to high email volume, we will do our best to respond within 24 hours – thank you for your patience! When emailing, please include a copy of your Paypal receipt and highlight your issue in the “subject” line. The bundle is awesome! Spring is here! I can’t believe that the winter is almost over and now we have to roll up the sleeves again! I am so exited! Greetings, Leyton Carpet Cleaners Ltd.